Den Hartog Industries is proud to be expanding our Open Top Cone Bottom Tank line. Now added to the line are 840, 1050, 1150, 1450, 2350, 2440, 2975 Gallon options. 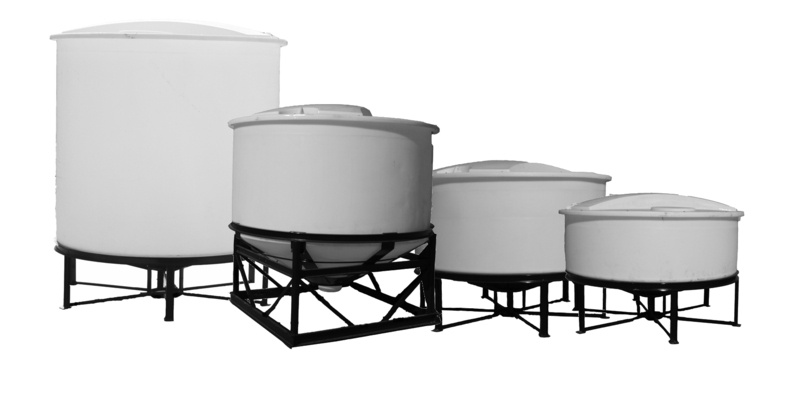 Tanks are used for indoor or outdoor stationary application. 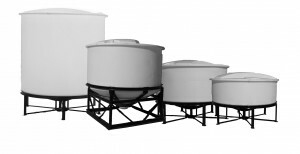 Tanks are furnished with a removable crowned top, fastened to a flange around the top of the tank with (12) 3/8” bolts. Tanks will fit our existing CB090-15ST & CB090-30ST stands.